We are in awe over the gorgeous Wildwood Inn in Denton. Wildwood Inn has spaces available for both indoor and outdoor events, providing the perfect setting for the romantic wedding of your dreams. 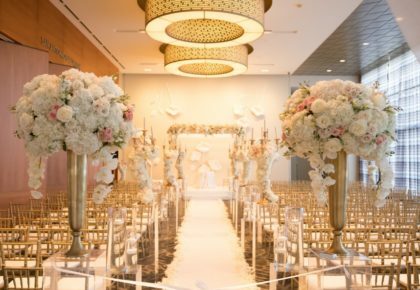 Inside ceremonies feature full glass French doors and windows that provide a stunning view of the lush gardens, and host your reception in one of the exquisite dining rooms. 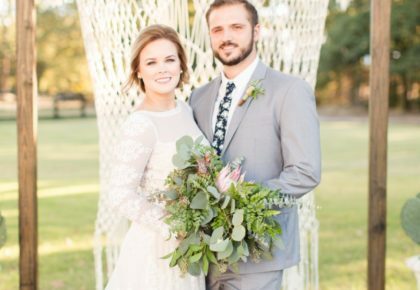 If your heart is set on the great outdoors, say your I dos outside under the covered terrace or follow the flagstone path and have your ceremony in the custom built pergola with seating up to 120 guests. 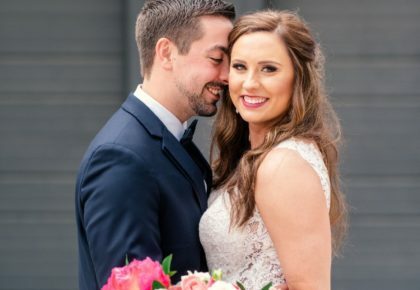 Let the experienced staff and coordinators at Wildwood Inn make your wedding absolutely spectacular! 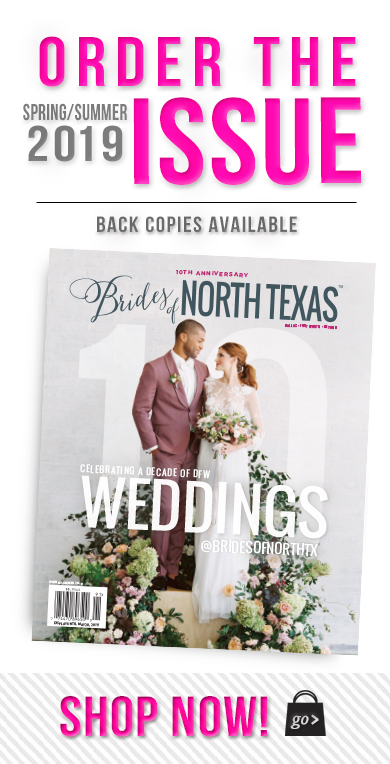 Call 940.243.4919 or visit them online for more information. Cheers!